Well, yesterday ended up being a pretty sad day. 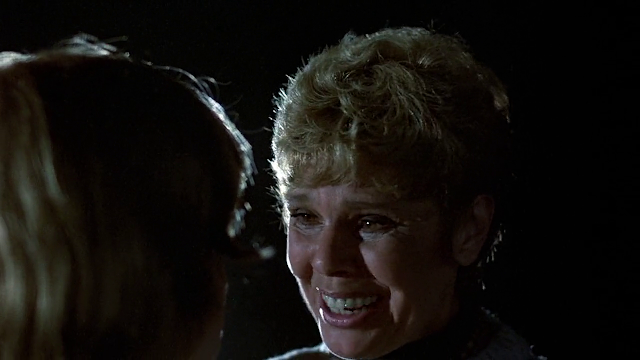 It was reported in the evening that Betsy Palmer had passed away the age of 88. 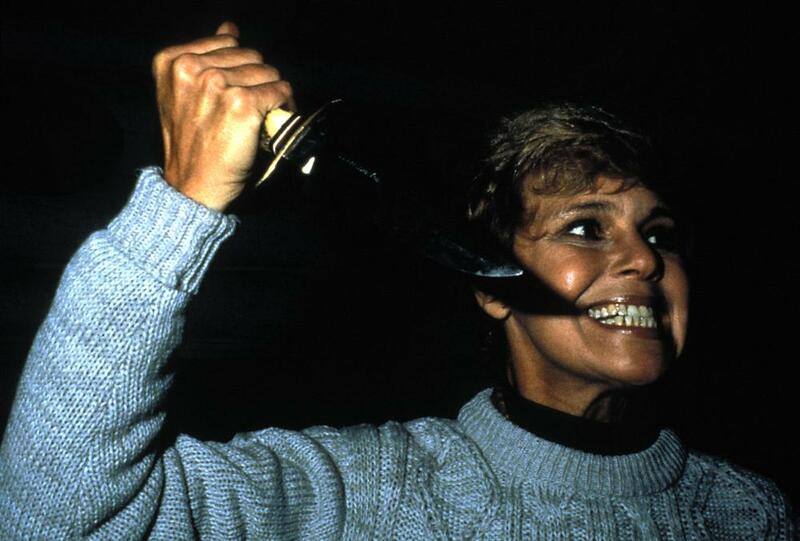 Although she had a long acting career, she will forever be known as Mrs. Voorhees, the original killer in 1980's FRIDAY THE 13TH. It was Palmer's performance in the camp slasher that stuck with most viewers -- a mother who would go all the way to the length of murder to ensure that her son's accidental death was avenged. Her role as murderous mom was so iconic that it even spawned an homage in form of Mrs. Loomis in 1997's SCREAM 2. Wouldn't we all want a mother to do the same? Now, I never had the pleasure of meeting Betsy, but from what I've gathered, she was an absolute pleasure at conventions. 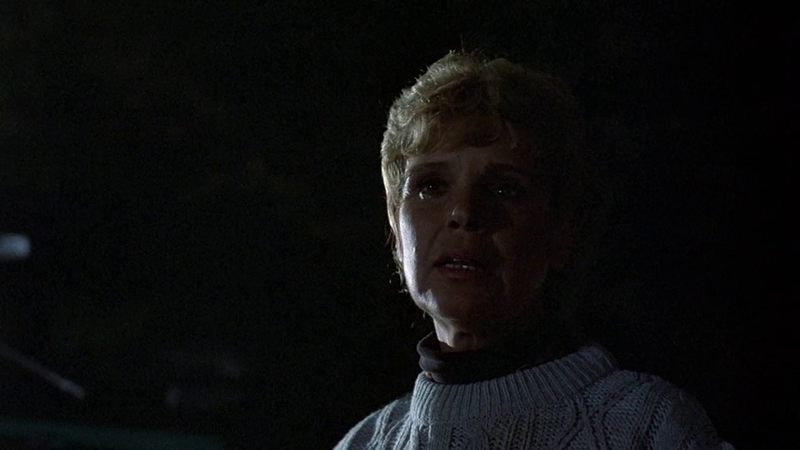 She fully recognized her role as Mrs. Voorhees to be her most iconic, and she fully embraced that -- always showing up at conventions wearing a sweater similar to one she donned in the movie. She will literally be missed by thousands of people and fans, worldwide. I'll keep this short, just wanted to acknowledge that greatness that was Betsy Palmer. May she rest in peace.